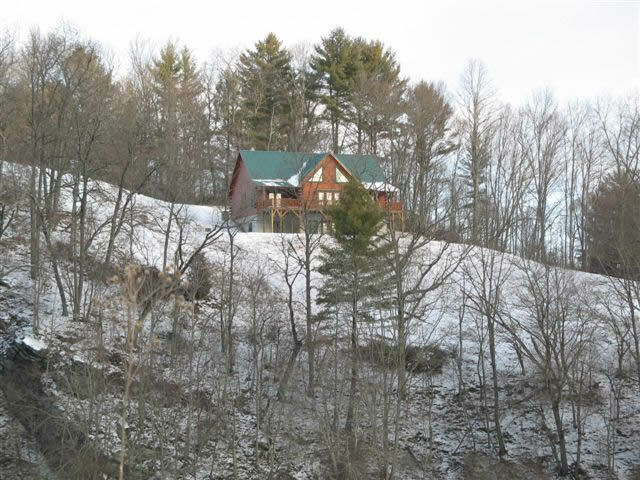 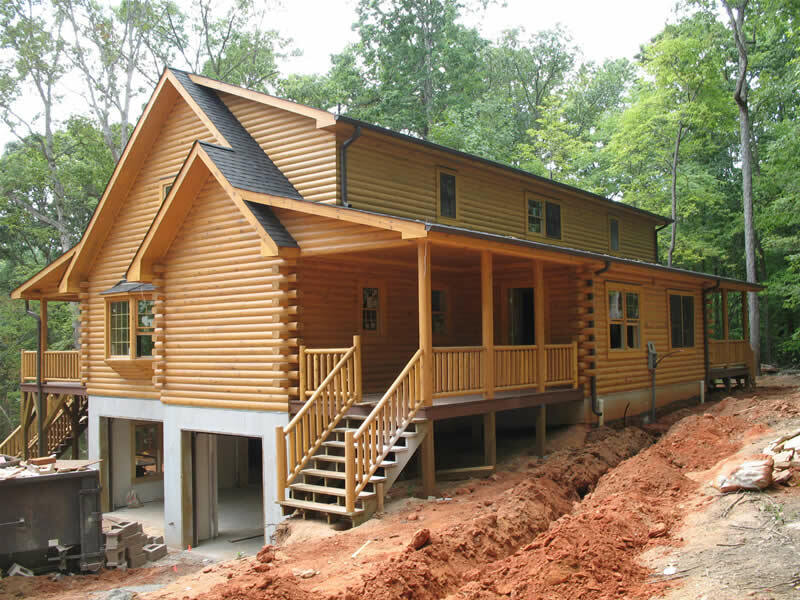 Log Homes offer a unique home owning experience shared by many families. 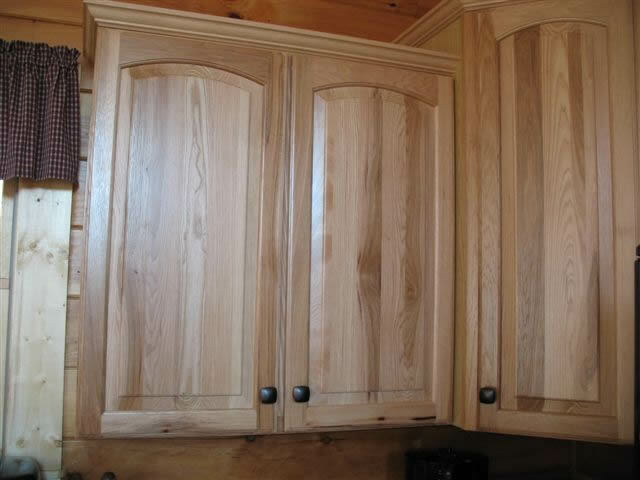 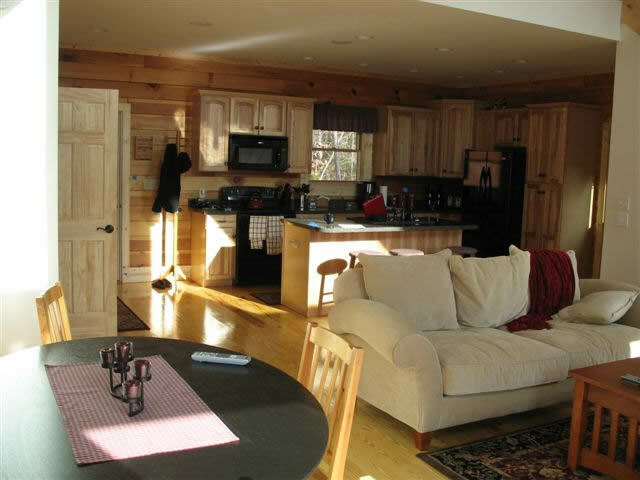 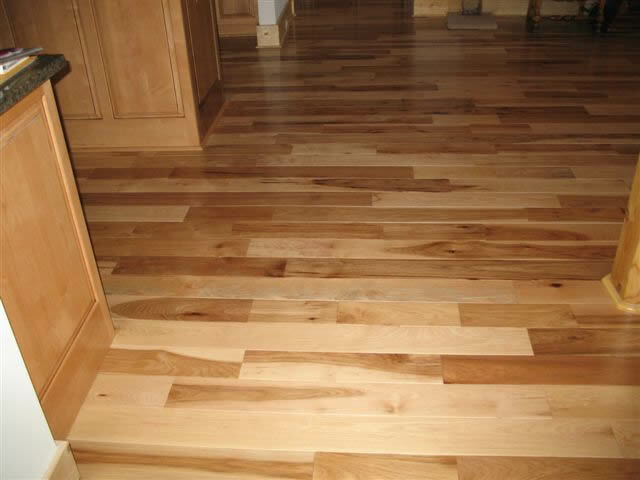 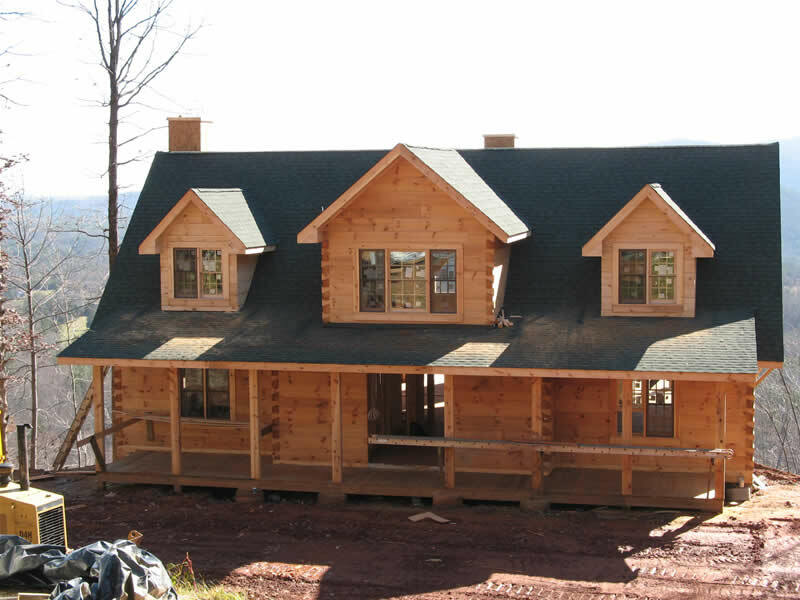 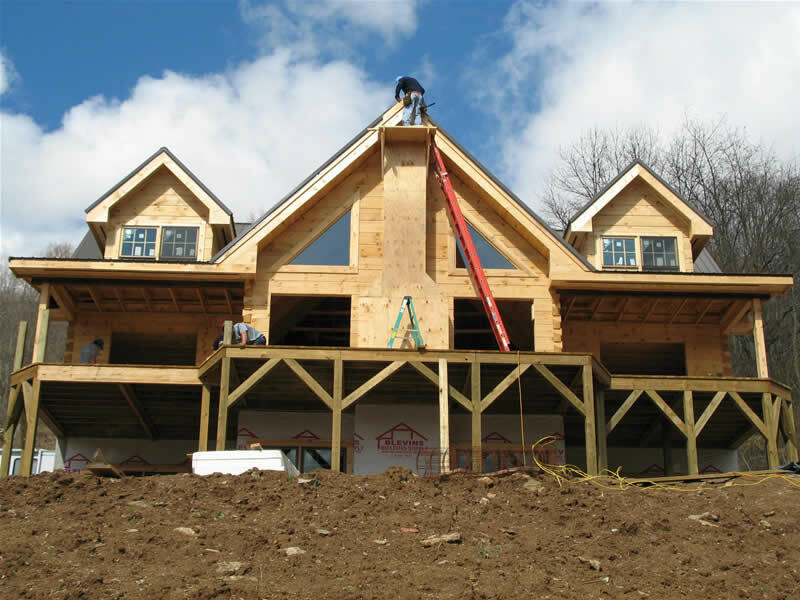 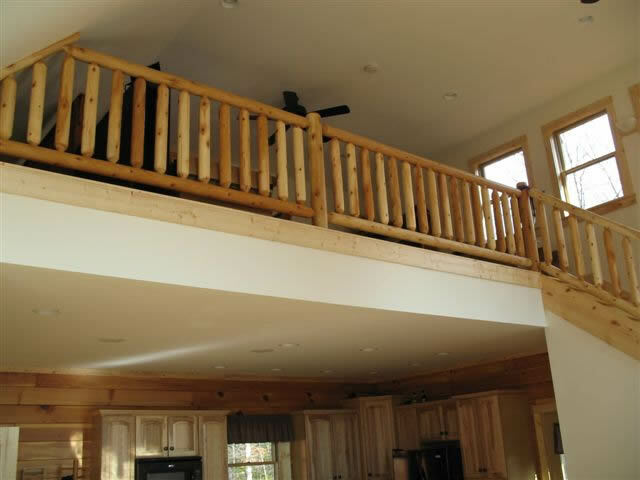 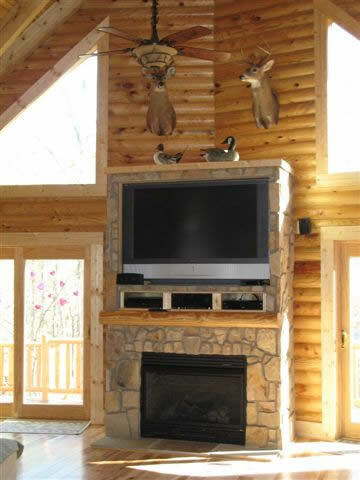 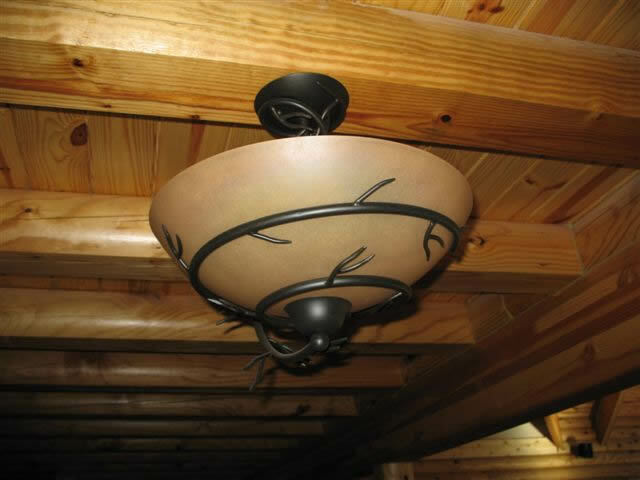 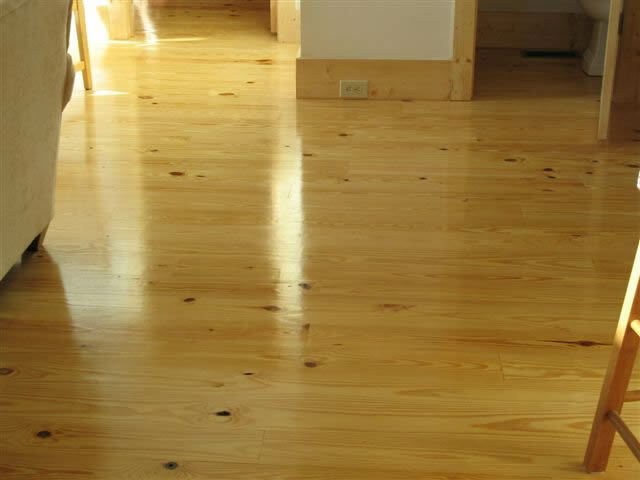 The unparalleled style and construction of a CPC Log Home have satisfied hundreds of clients over the past decade. 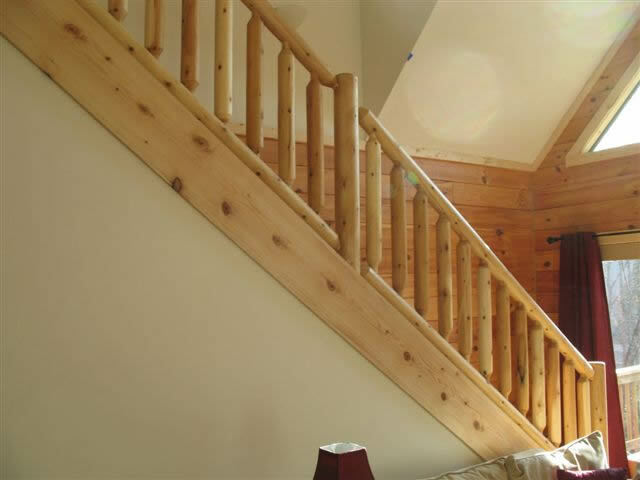 Owning a CPC log home is an investment in quality, beauty, and longevity. 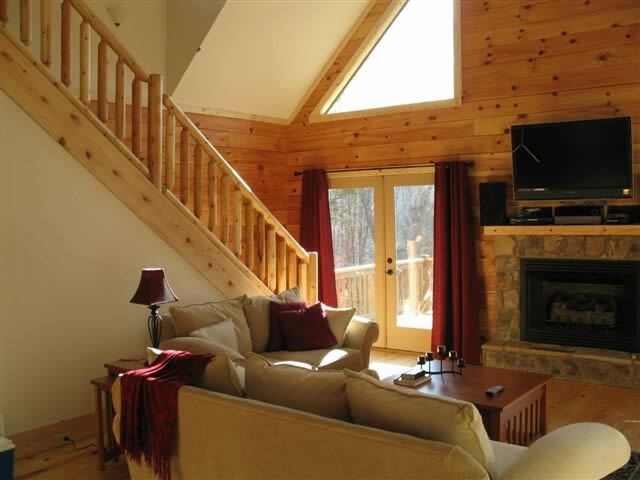 The resale value of a CPC log home ensures that every investment is sound and secure. 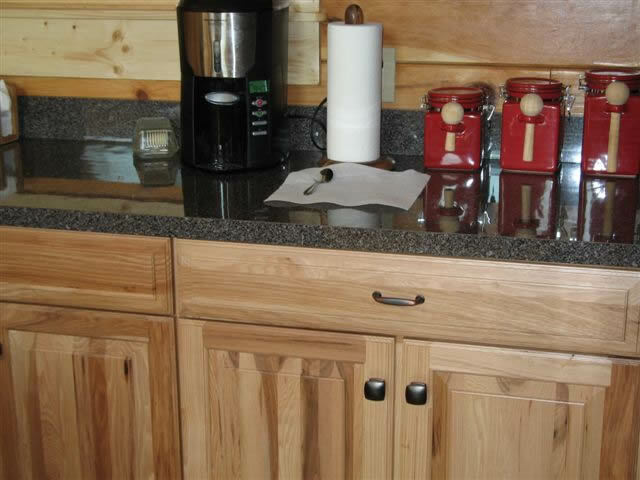 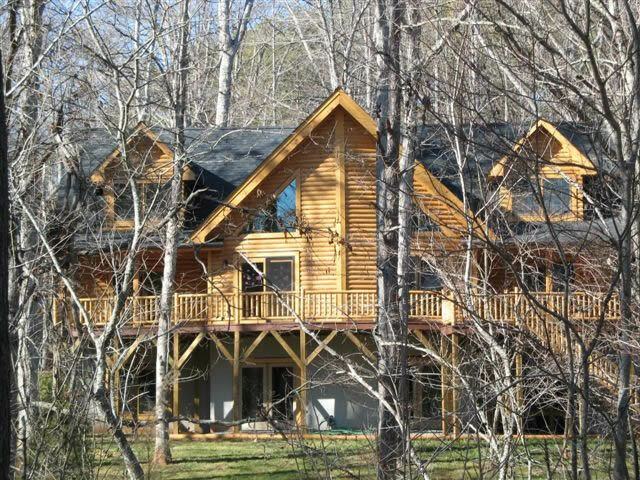 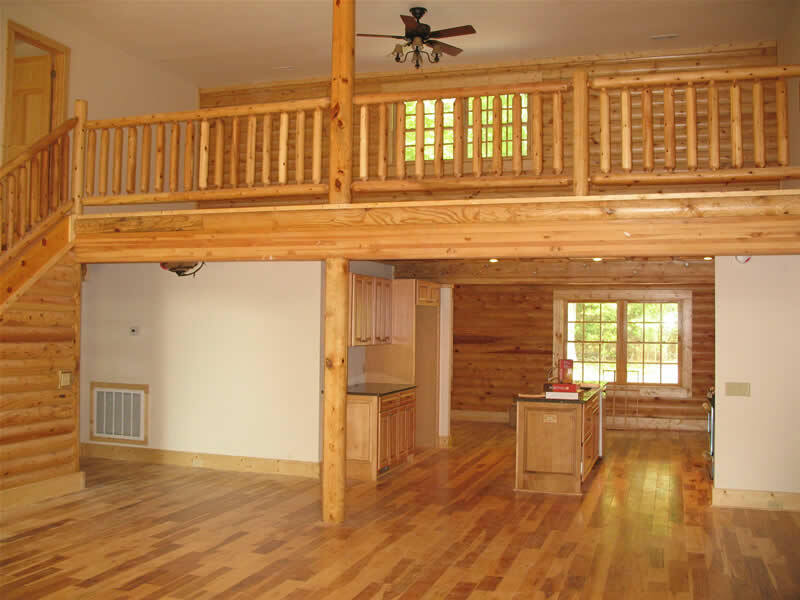 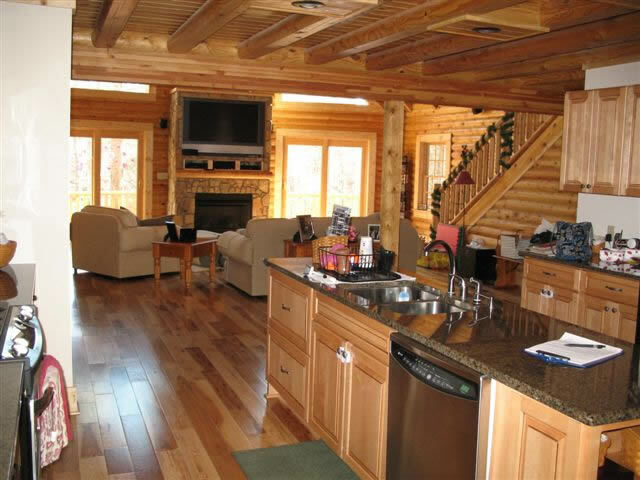 CPC log homes offer a variety of styles and floor plans. 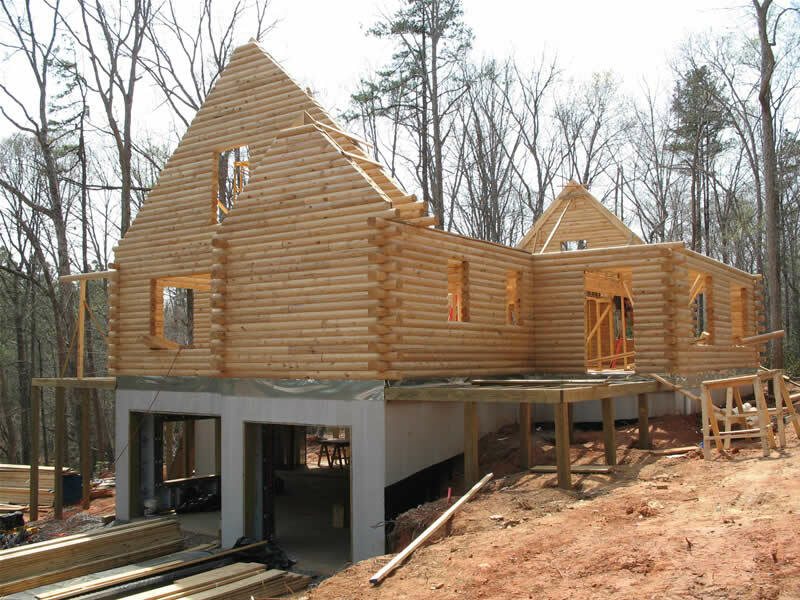 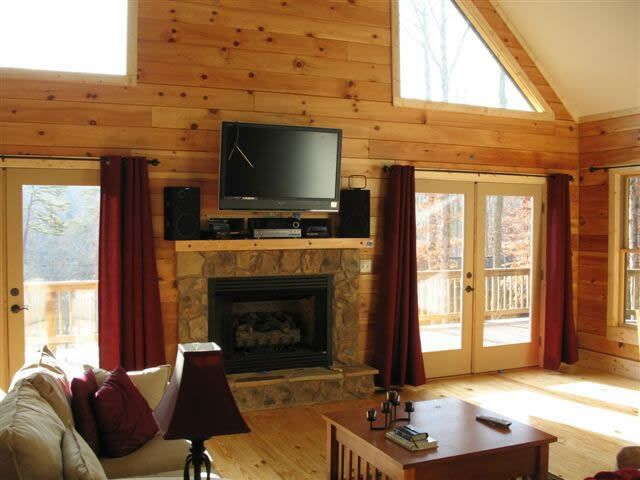 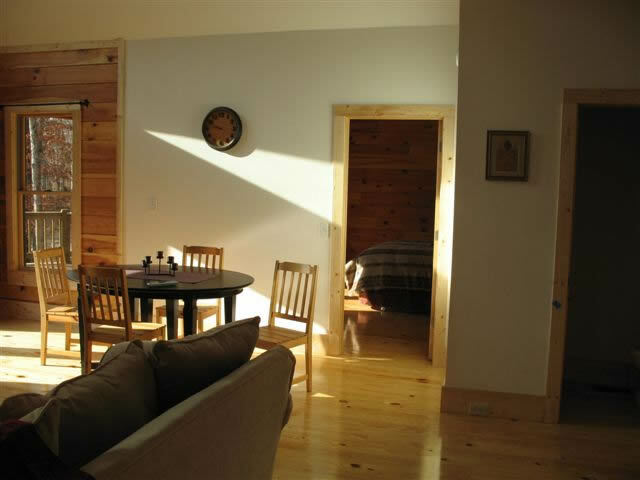 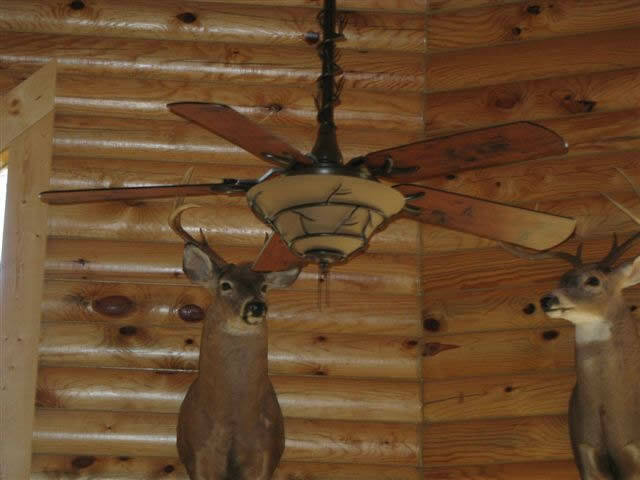 Every Log Home is designed for energy efficiency and comfort. 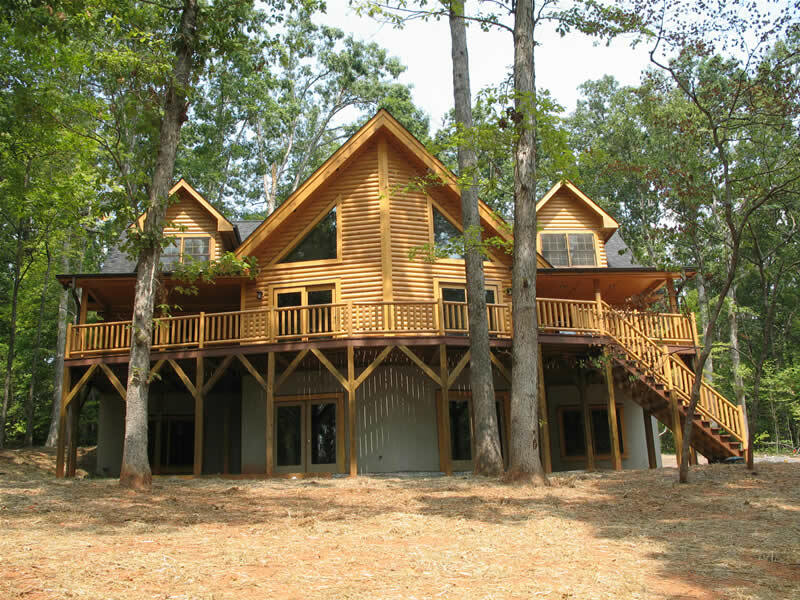 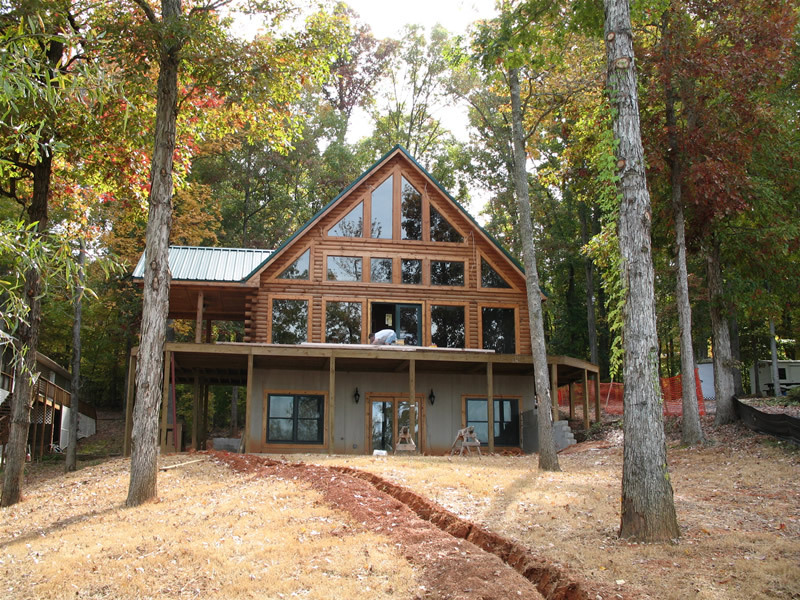 CPC Log Homes are a perfect blend of old world elegance with modern conveniences.